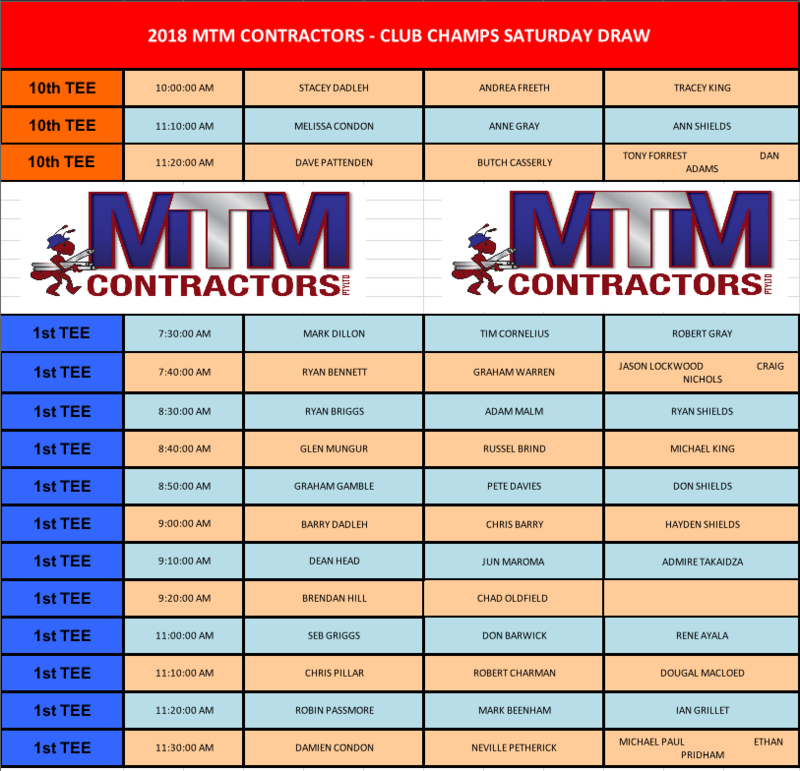 This week we have the last chance for members to make the 2018 Monthly Medal Final with the Exact Mining Stroke Monthly Medal teeing off at 8:30am this Saturday the 8th of September. 8:30am will be the start time for the rest of the season as Roxby approaches the warmer weather! Please register prior to 8:30am. 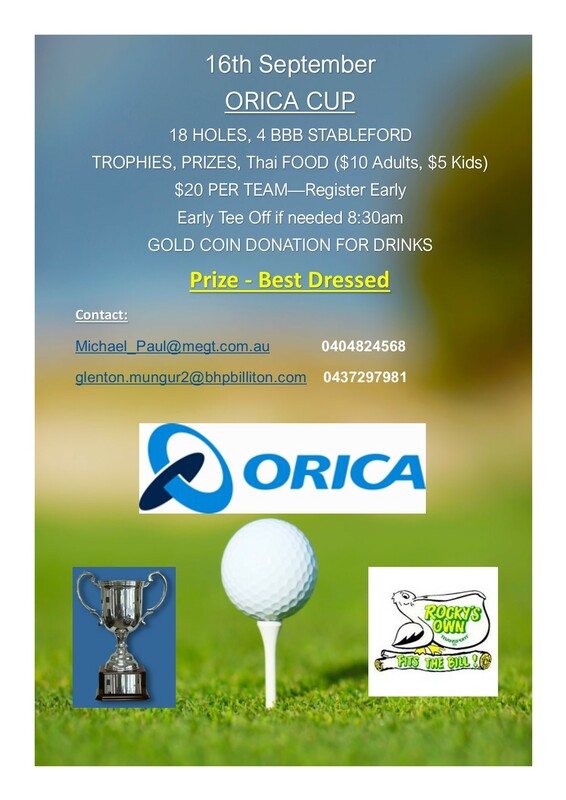 The Monadelphous sponsored annual golf day is on again on 22 September. 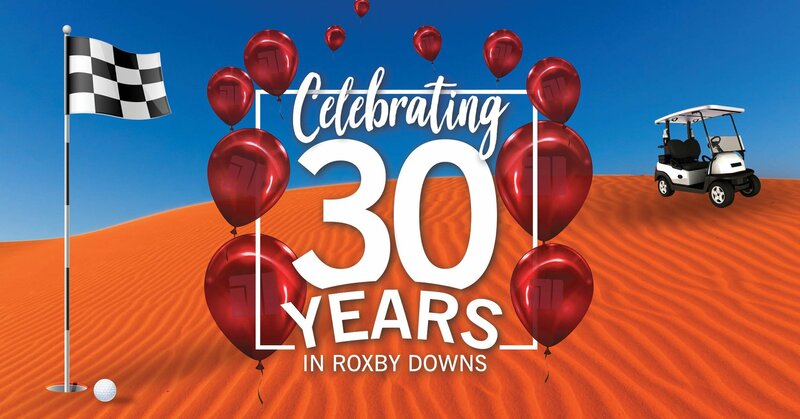 Come along and help us celebrate 30 years in the Roxby Downs community with a good walk and some bad golf. 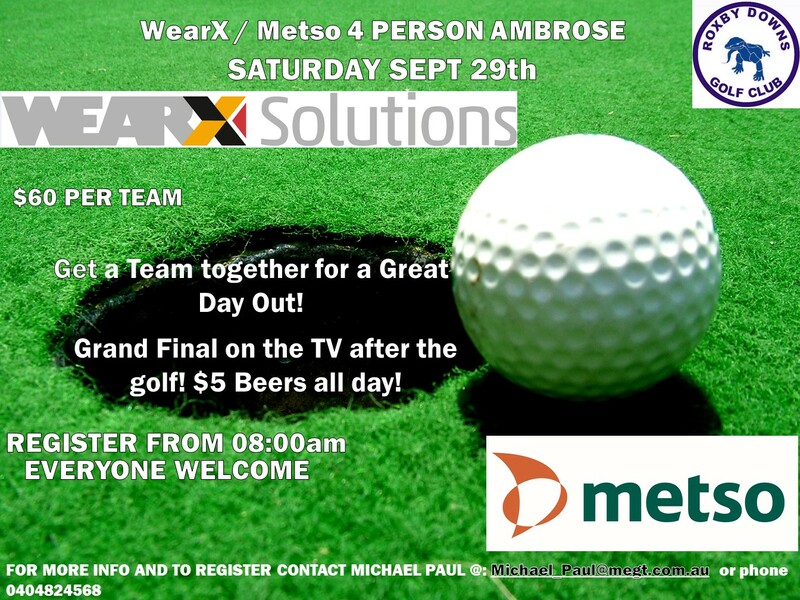 Cost for the day is $10 for members and $30 for non-members. Arrive at 8:00am for an 8:30am tee off. 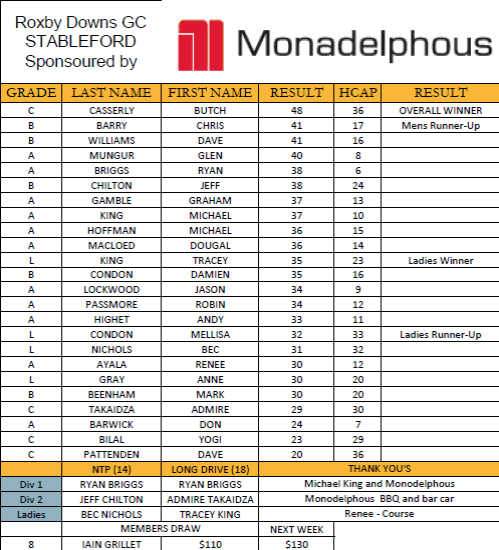 The event is an individual Stableford, with men and ladies prizes for longest drives, nearest the pin and division handicap winners. Registration for individuals or teams of four on the morning. There will be on course drinks available for attendees. Also a big thanks to everyone who works behind the scenes. If we didn’t all come together and play our part, events like these wouldn’t be possible. Welcome to the week of our Club Championships for 2018. What a weekend it’s going to be, with the forecast predicting both Saturday and Sunday being great days around 20 degrees, with winds between 10 to 15km/h over the weekend. What fabulous conditions for golf. You will all be glad to hear that Glen has put in some hard yards over the week, to ensure that pin placements are right for both Saturday and Sunday and although they may be testing at times they won’t be in impossible positions. 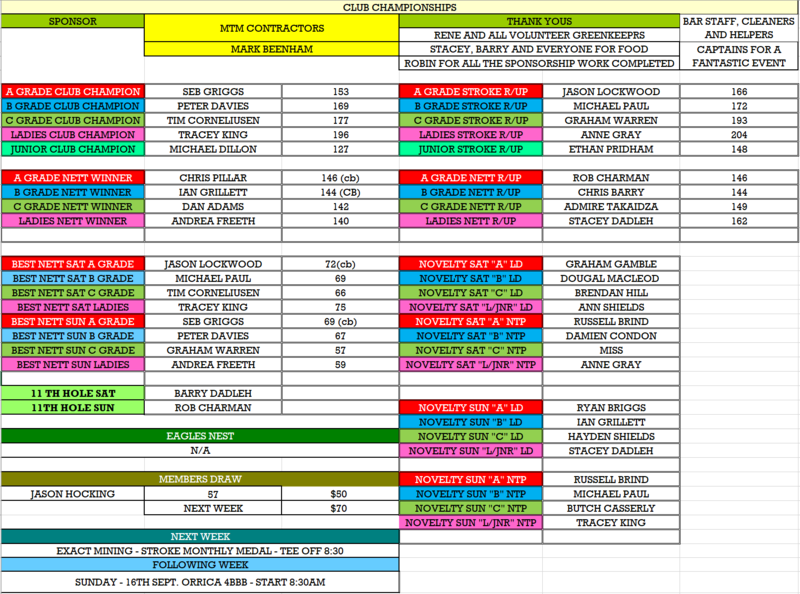 As a golf club we are always looking to evolve and progress forward with our members and players so there have been some minor changes to this year’s competition, in which some you may have already noticed. 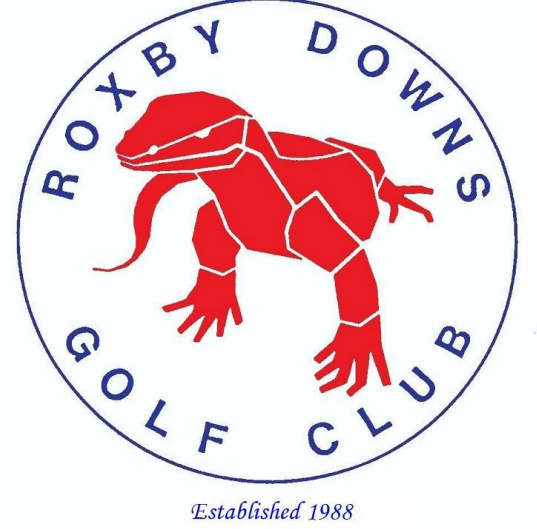 I’m proud to announce that there will be over 45 entrants for our Club Championships this year, and there will be some exciting contest within each grade. 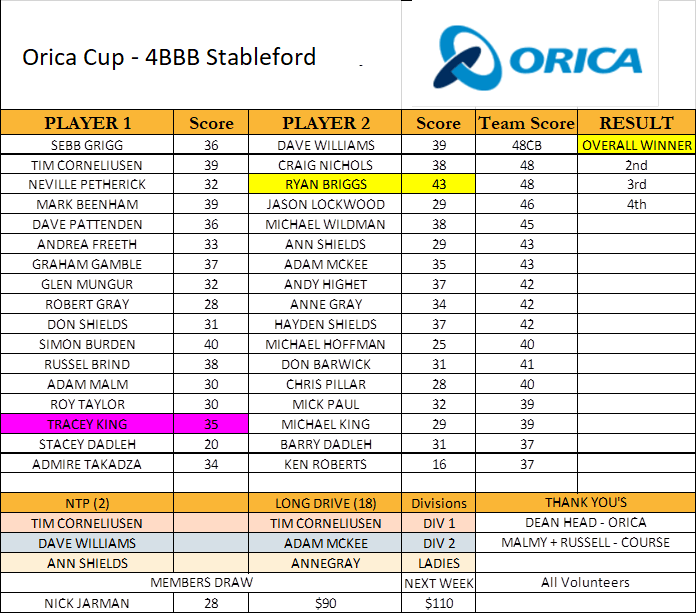 Firstly I would like to congratulate the ladies on the extension of their Club Championship over the 2 days (36 holes.) It’ll be a challenge for all but I’m excited to see the results come Sunday evening. The second change I would like to announce is the grade groupings. With many of our members improving their games and handicaps, there had to be some decision made on grade groupings. It took some deliberation between the Match Committee, but it has been decided to change the Men’s grade groupings, due to an imbalance of players within the current group rankings. These new rankings will even the draw out much more over the 2 day event. 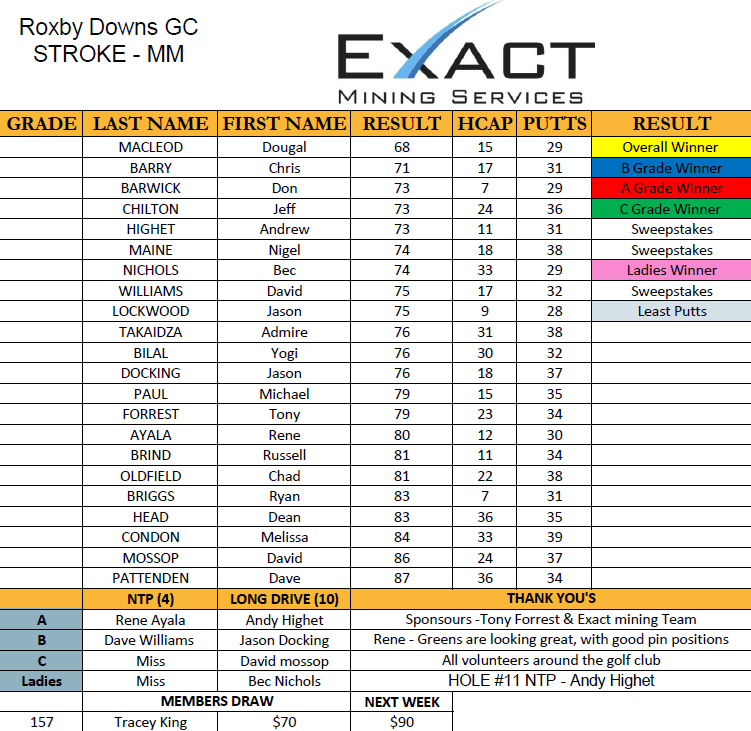 Even though the group rankings have changed slightly there will be no change to the overall Roxby Downs Golf Club Champion, whom will be the player with the least amount of strokes, no matter what grade they tee off in. Before the weekend starts I would like to thank everyone behind the scenes that is helping to get everything together for the weekend. Weather it’s helping on the mower, cleaning up the course and club rooms, stacking the fridge or helping prepare food, these events don’t come together without the support of our volunteers. 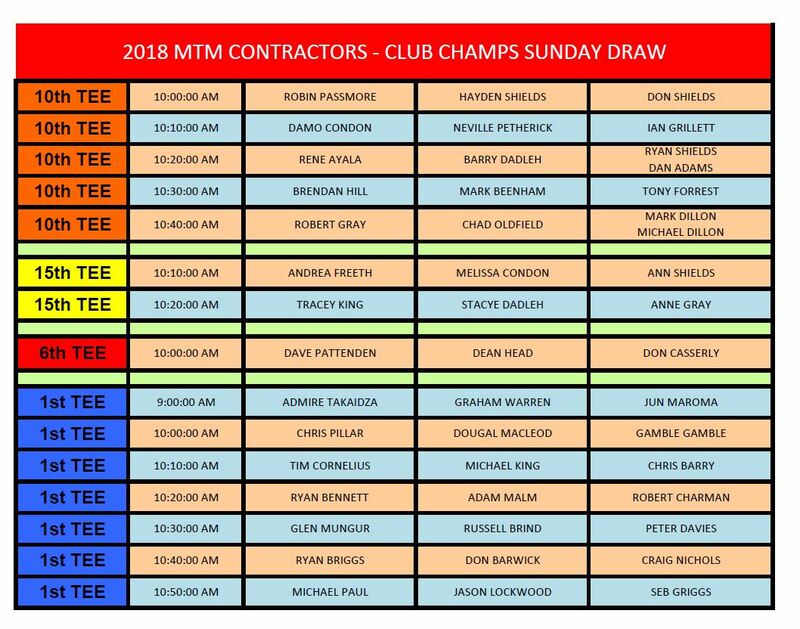 I look forward to seeing you all out and about on the course this weekend and am sure we will be in for some great contests and potentially even a playoff or two Sunday afternoon.